With its versatile function and casual comfort, the Freedom Flex Polo from 5.11 is destined to become your go-to performance piece. 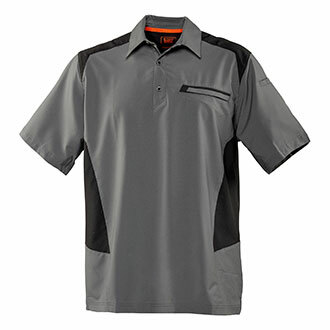 Excellent for the range, the office or the field, this polo features two-way mechanical stretch fabric for outstanding range of motion. Moisture-wicking properties transport perspiration away from your body to keep you cool, dry and comfortable in extreme conditions. 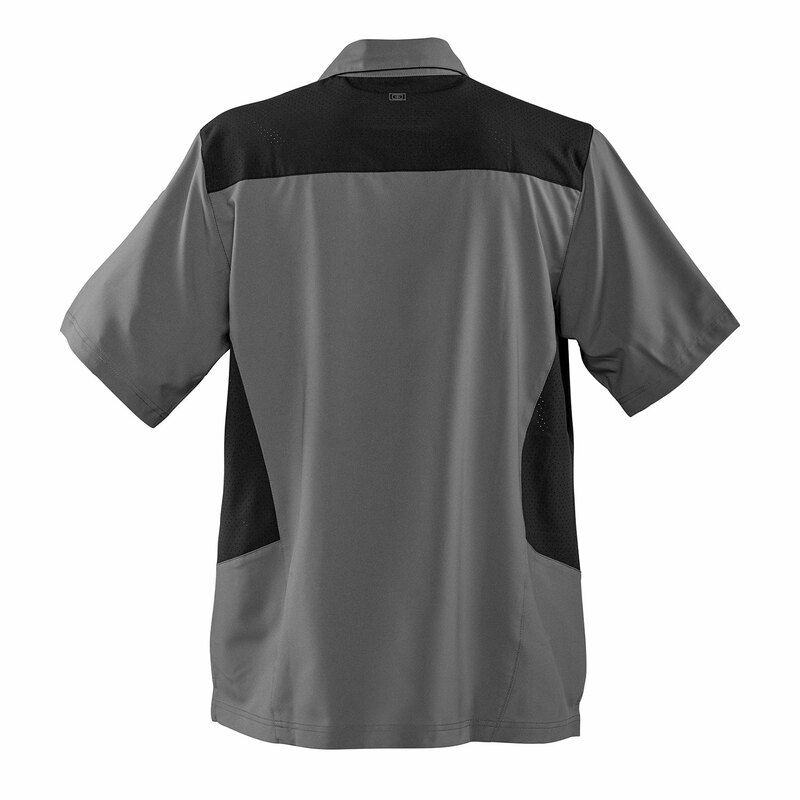 Contrasting tonal, perforated fabric panels enhance the breathability of this on/off-duty garment, with side vents for added comfort and mobility.